Heat 1 teaspoon of oil in a large frying pan over medium heat. Add the broccoli and cook for approximately 4 minutes or until tender. Remove the broccoli from the pan; place on a plate and cover. Season the steak pieces with salt and pepper and add them to the pan in a single layer - you may need to do this step in batches. Cook for 3-4 minutes on each side until browned and cooked through. Add the broccoli mixture back to the pan and cook for 2 more minutes or until warmed through. In a bowl whisk together the oyster sauce, chicken broth, sugar, sesame oil and soy sauce. In a small bowl mix the cornstarch with a tablespoon of cold water. 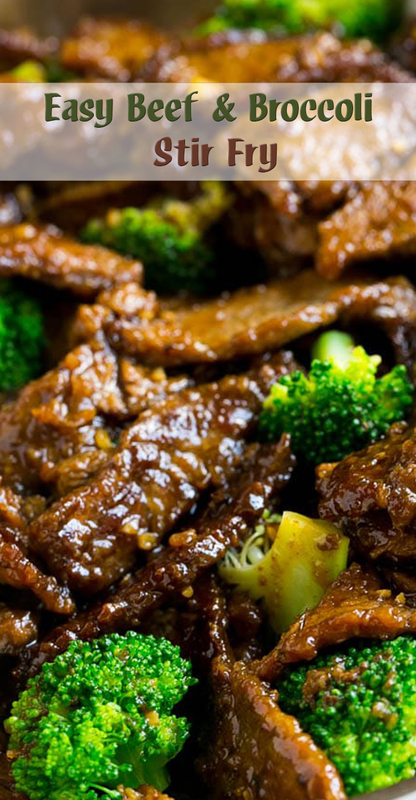 Pour the oyster sauce mixture over the beef and vegetables; cook for 30 seconds. Add the cornstarch and bring to a boil; cook for 1 more minute or until sauce has just started to thicken.